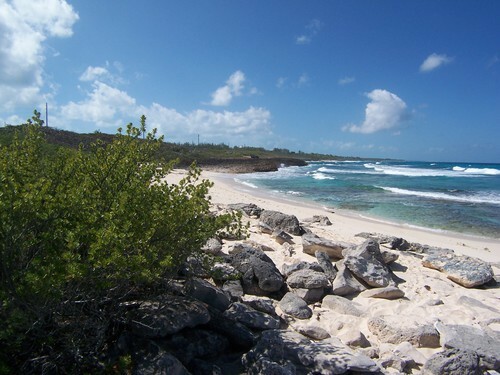 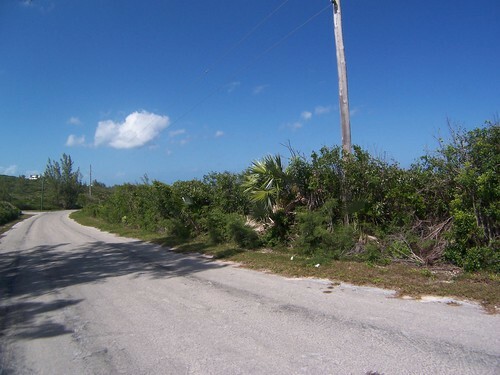 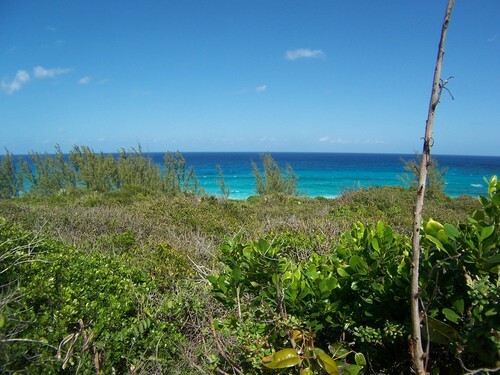 Rainbow Bay Lot # 42 Blk 8 Section A Rainbow Bay Lot # 42 Blk 8 section A- Atlantic view Great lot with atlantic view. 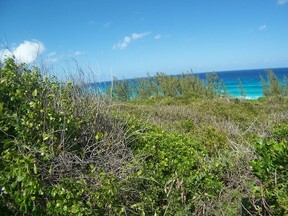 Has good elevation. 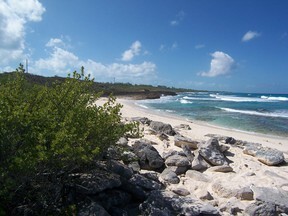 Only 4 lots away from Little Twin beaches.